An electrical accident at your worksite has the potential to cause devastating injuries to workers and huge costs for your business. Making sure that your workplace follows basic electrical safety procedures is key to keeping employees safe and avoiding hefty OSHA fines. Recently, a New Jersey medical center was cited by OSHA for improper lock out/tag out procedures. 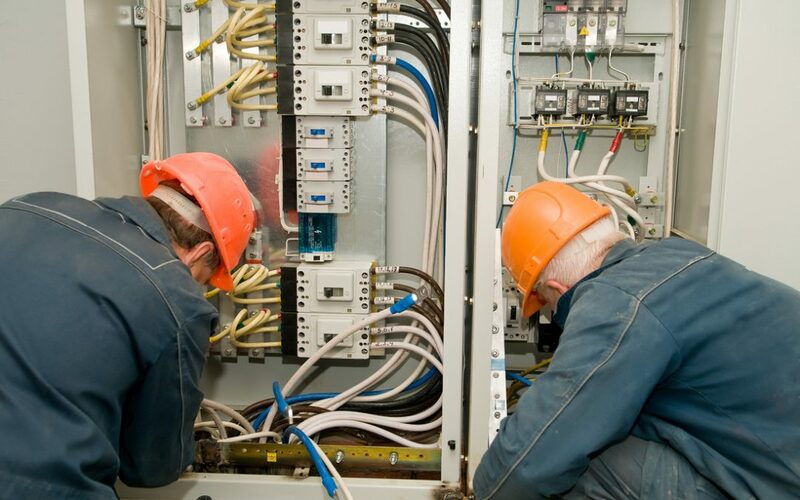 According to the IBEW, the number one electrical accident is electrical shock. In this case, a maintenance man was working off a 6-ft. ladder when a 277-volt ballast shocked him. He fell off the ladder, later dying. Metal ladders should never be used. The first choice should be a fiberglass ladder because it is not conductive. Be aware of your surroundings, look for bare wires and hanging obstacles overhead. When working on circuits make sure breakers are off. Call your local TSS, Inc. office for any questions or for training that could help prevent injury or accident. Because safety isn’t first or last … it’s always.